KIMBERLEY, BC, Canada – Trickle Creek Golf Course is one of the top golf courses in BC, Canada. It takes full advantage of its spectacular Canadian Rockies home. Woven through a rugged alpine environment, crossing creeks and diving with the slopes of North Star Mountain, the Trickle Creek Golf Resort is one of the most thrilling courses you’ll ever play. Because of its natural beauty, it is a hot spot for golf destinations to BC and popular in golf packages. “Any golf package to the BC Rockies would be incomplete without including Trickle Creek”, John Marshall from Calgary, AB was quoted saying. “When combined with St. Eugene Mission you will have a perfect golf getaway package that will keep you coming back to the BC Rockies”. Trickle Creek features great scenery and dramatic elevation changes. Each hole offers fabulous views, wide fairways and bent-grass tees and greens. 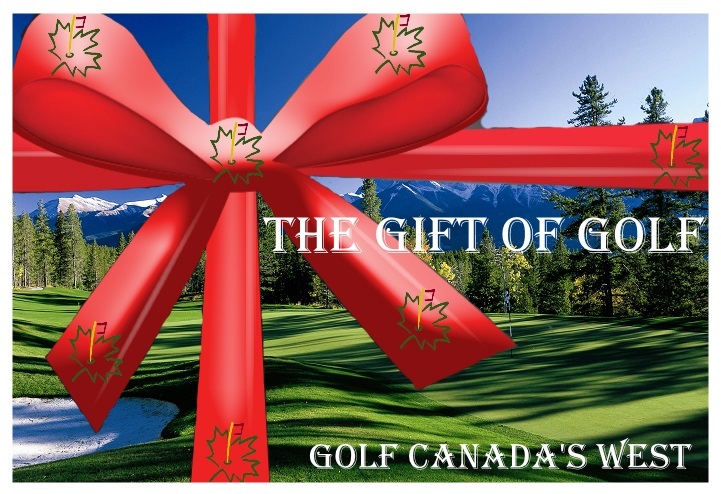 Golf Canada’s West is the official tee time and golf package company for BC. For discount tee times and BC and Canadian Rockies golf packages, call 1.877.323.3633 or click here. Power Carts, club rentals, practice facility, CPGA lessons, licensed dining lounge.